All of us at Birken are delighted to share our new website with you, our many visitors and supporters. 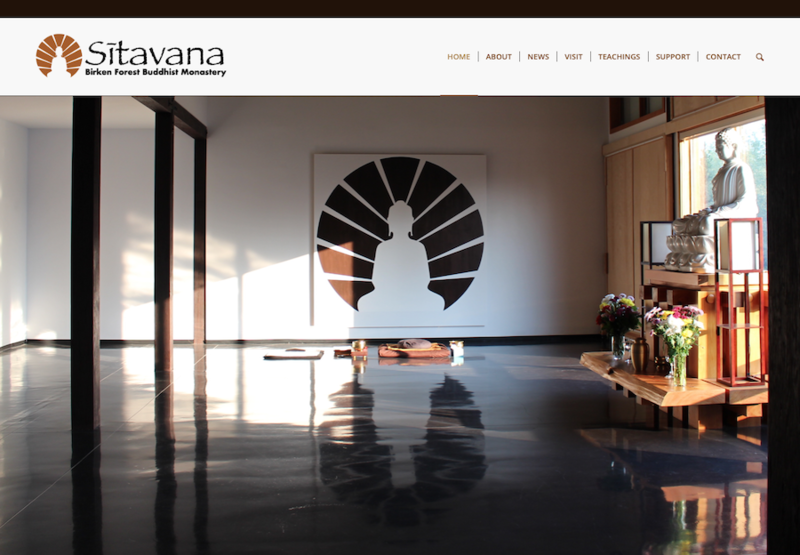 We invite you to take some time to explore and reflect upon the offerings found on each page. Enjoy! We also wish to offer our boundless gratitude to Upasika Sobhana for her gift of the new website’s creation and assisting us in launching it into the world. Anumodana!